Mitsubishi Motors Corporation of Japan is part of the Mitsubishi Group—a large company that began as a shipping and shipbuilding business in the 1870s. Mitsubishi built its first car, which was also Japan's first mass-produced automobile, in 1917. During the post-World War II fuel shortage, Mitsubishi built buses that could run on alternative fuels or electricity, and resumed passenger-vehicle production in a small way with a motor scooter. By the 1960s, car production was back in full swing, from motorcycle-engined microcars to the Colt compact and mid-size Galant. During the 1970s, Mitsubishi started a long string of international rallying successes with the Lancer compact. 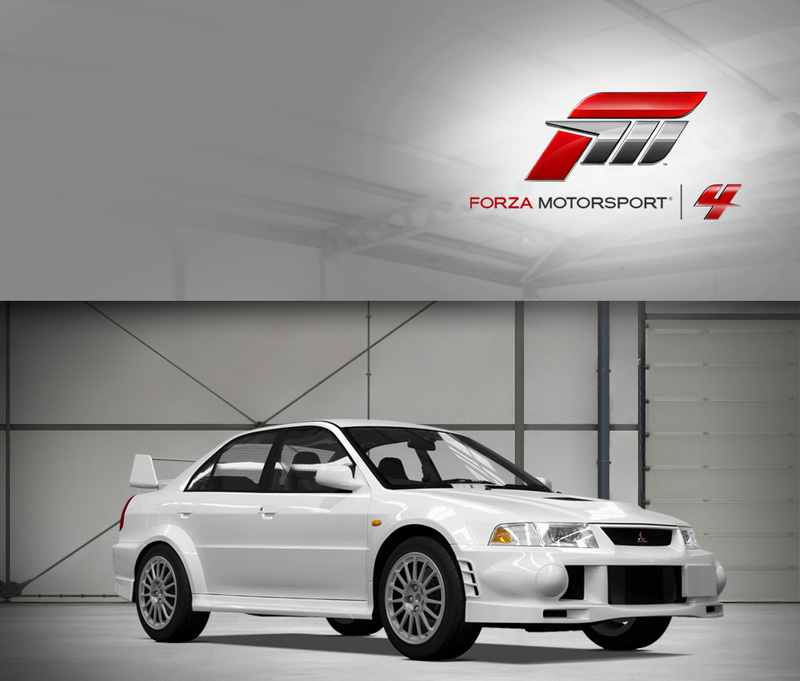 This model evolved into a formidable competitor, especially in the Lancer Evolution series, which won the World Rally Championship four consecutive times from 1996-99. Since then, these turbocharged, all-wheel-drive sports cars have continued to grow in power and performance. 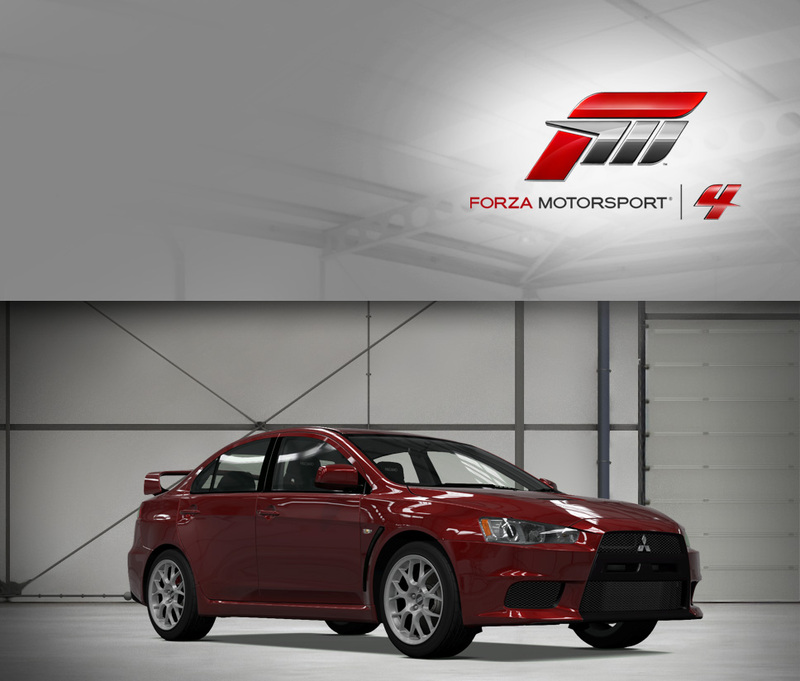 The 2008 Lancer Evolution X MR is a 2-liter, 291 horsepower version with a top speed of 165 mph. In the 1990s, Mitsubishi also produced two V6-powered performers—the 2-liter FTO and the 3-liter all-wheel-drive GTO. During the development of the GTO in the late 1980s, Japan (and the rest of the world) was in the midst of a Ferrari frenzy, with values of all models skyrocketing. It’s perhaps no surprise then that when Mitsubishi was looking for a name for their sporty HSX show car, they revived the name of an old Mitsubishi—the Gallant GTO—which itself was named after the famous Ferrari. The name worked great in Japan, where the local car culture didn’t object to a Mitsubishi being named after a Ferrari, but elsewhere it was called the 3000GT (or in North America, also as the Dodge Stealth). Earlier cars were gizmo-laden, complex machines, but by 1997 many of the gimmicks were stripped from the vehicle and a purity of concept remained. Equipped with all-wheel drive and a 320 horsepower, twin-turbocharged V6, this is a fast, grippy coupe. Although it’s large and rather heavy, its performance is undeniable, and the shark-nosed look marks it as one of the most aggressive performance vehicles to come out of Japan. It’s a shame the FTO was only available in extremely limited numbers outside of Japan, because the front-driver is a nimble handler wrapped with unusual and unique (not to mention attractive) styling. 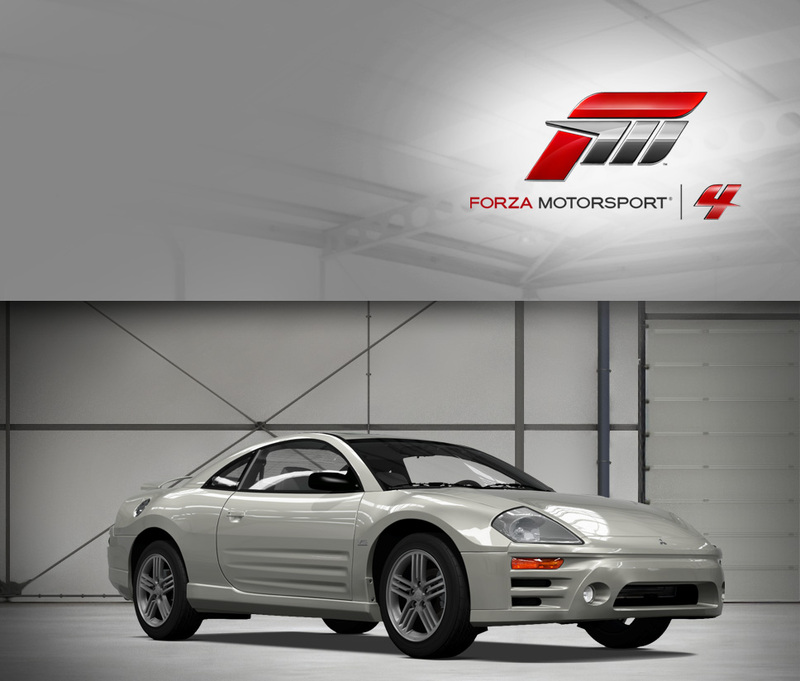 Similar in concept to the Eclipse which was co-developed with Chrysler, the FTO is a more Japanese concept in practice, featuring a tiny 2-liter V6—one of the smallest production V6 engines in the world. The engine also boasts MIVEC, Mitsubishi’s variable valve timing technology, for better breathing at high RPMs. 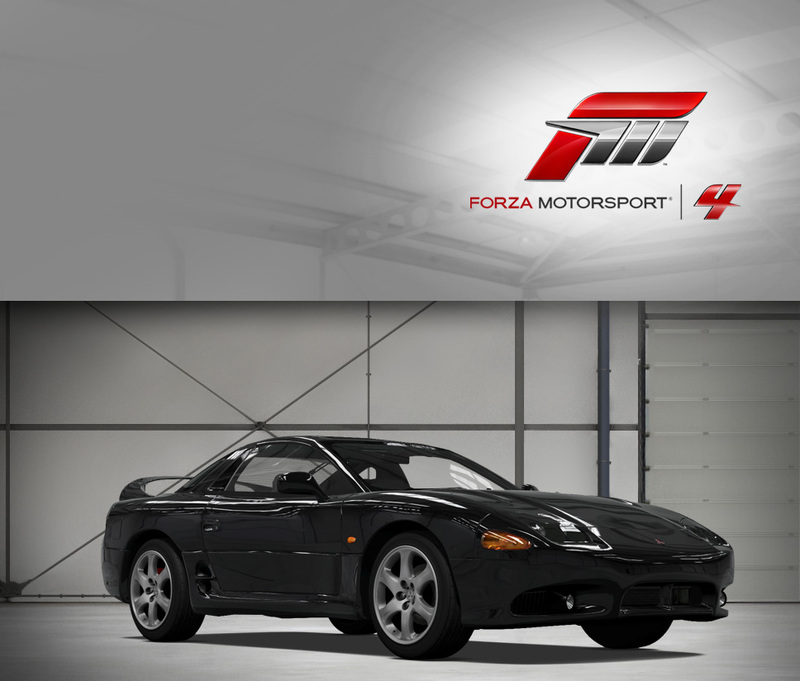 The GP Version R is a stripped-down, lightweight edition of the FTO, and sharpens the handling of what is already one of the best front-drive cars of its era—boasting a large rear wing to visually differentiate it from lesser FTOs. 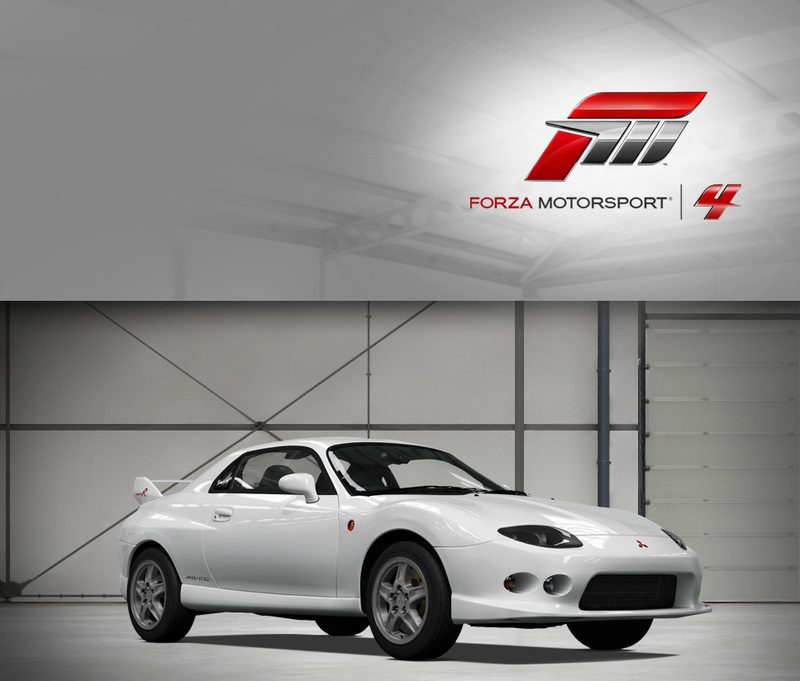 Incredibly popular in Japan, the FTO was regularly at the top of the sales charts until its demise after just one generation. 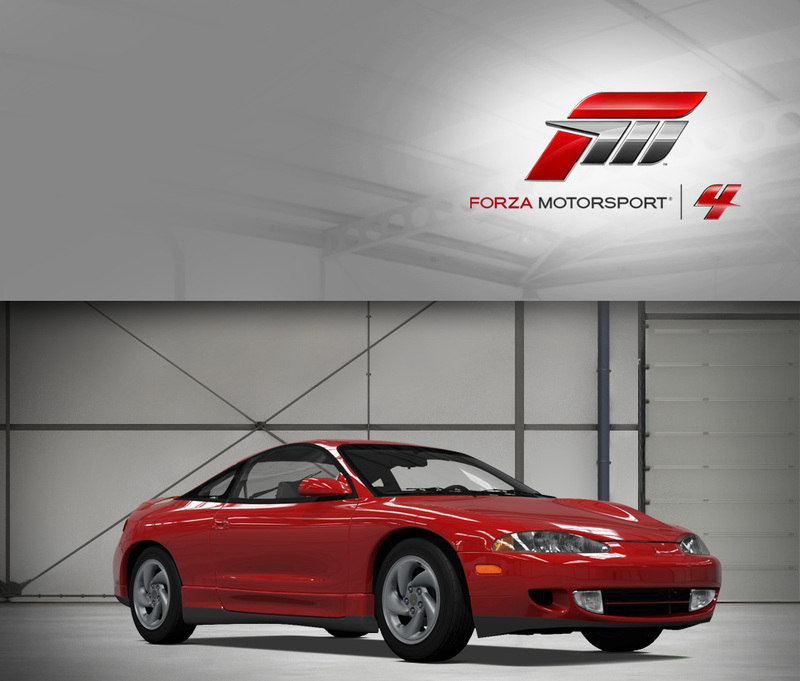 The Eclipse continued the FTO’s trend towards V6 power after the FTO stopped production, moving the company away from peaky turbocharged engines to take advantage of the favorable torque curve of the V6. When Mitsubishi designed an all-new Lancer, the basis of the Evolution X, they built a healthy dose of pure aggression into the bodywork. 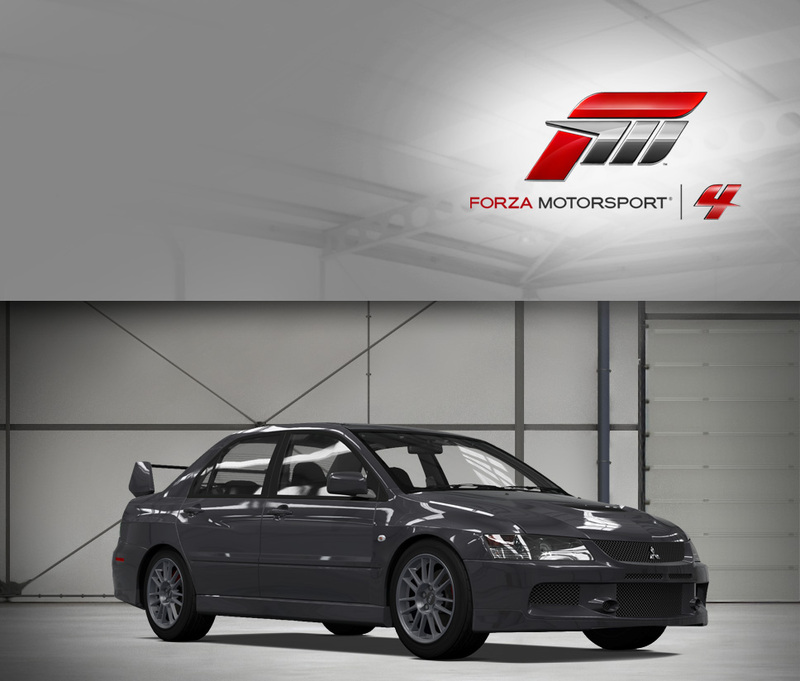 This suits the Evo just fine, as its been beefed up in the performance department too. The heart of the matter is the new 2-liter turbochared four cylinder that uses an aluminum block for the first time in an Evo, which saves an important 26 lbs. even with the addition fo features like dual variable valve timing and a timing chain. In addition to saving weight, the new engine makes even more power, a total of 295 horsepower. But that’s not all—aluminum also finds its way into the body of the Evo, and less weight and more power necessarily equals better performance. That formula is proven emphatically by the ability of the all-wheel drive Evo to scramble to 60 mph in just 5 seconds, and pull nearly a full lateral G on the skidpad. The overall impression the Evo leaves you with is that it could tackle any corner you can throw at it, and this is an impression borne out by the experience behind the wheel. When it came time to replace the Eclipse, Mitsubishi engineers turned from the turbocharged inline four (which was relegated to the Lancer Evolution and similar rally-inspired models) and instead to the V6, for a different driving experience than the older, more manic, Eclipses. What the V6 offers is torque—205 ft-lbs. of it—and overall driveability improvements. There’s thrust all over the engine range, and it makes the GTS a more competent overall car that doesn’t need to be clinging to the hairy edge of its performance envelope to be enjoyable. The new bodystyle is also unique, featuring prominent strages on the doors that are echoed in the gills flanking the lower front air intake. An exposed fuel filler even gives it an additional sporty touch, as do the multi-element rear lamps. 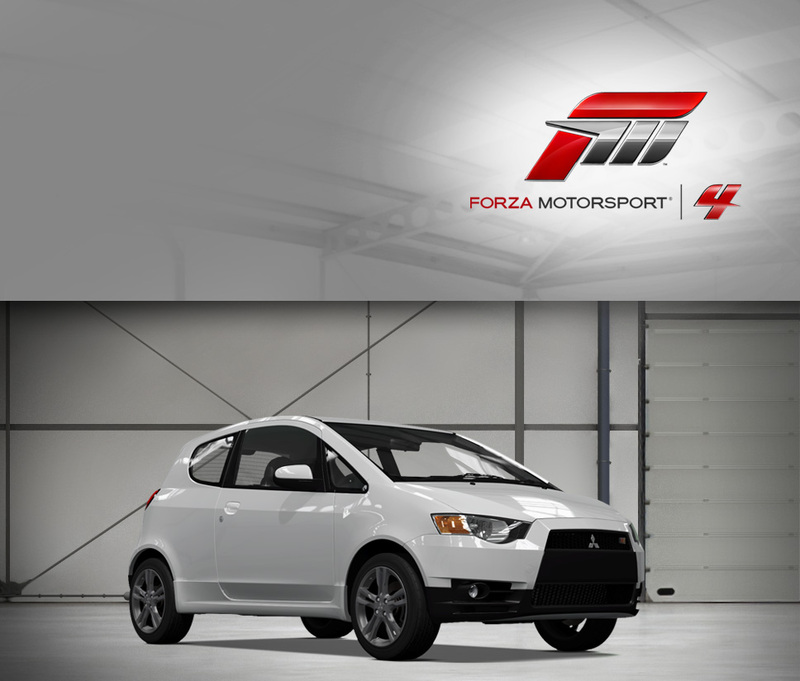 The Eclipse takes the Mitsubishi sport coupe in an entirely new direction. One of the smallest cars in Mitsubishi’s world lineup, the Colt has been lucky enough to be singled out for Ralliart treatment. The main event of any Ralliart package is a hotter engine, and the Colt has plenty of go thanks to the 1.5-liter turbocharged engine producing nearly 100 horsepower per liter, giving the little hatch impressive acceleration and no shortage of torque—the perfect combination for the windy roads the Colt Ralliart is tuned to thrive on. Body roll is well-controlled by the uprated suspension, a stiffer chassis, and thicker anti-roll bars. It also looks somewhat aggressive, with a similar maw to the all-conquering Lancer Evolution models writ large on the smaller package. It’s a strong candidate in a very crowded field, but that’s ultimately a good thing for drivers, and the Colt Ralliart will please Mitsubishi fans of all stripes. The final Eclipse is a bit of a surprise. On paper, you’ll notice it’s larger in every dimension and heavier too, in an effort to make the car a more mature design that appeals to a broader range of buyers. However, with the larger size comes a larger engine bay, and within resides a 3.8-liter V6 equipped with MIVEC variable valve timing technology. That means this plus-sized Eclipse is nearly overpowered, with 263 horsepower available, more than enough to get the coupe up to 60 mph in less than six seconds. Plus, with all their experience training front-wheel drive turbocharged Eclipses of yore not to understeer off the road, Mitsubishi’s engineers have managed to make this Eclipse handle remarkably sharply. In a tight slalom, it’ll out-turn a lot of smaller rivals. In another happy nod to the past models, the new swoopy bodywork looks a bit like the well-received second-generation cars, blending sporting elements like the puffed-out fenders with a pleasing front fascia. Unfortunately, these traits didn’t translate into sales figures and the Eclipse bowed out in 2011, but decide for yourself if this Eclipse was unfairly overlooked. 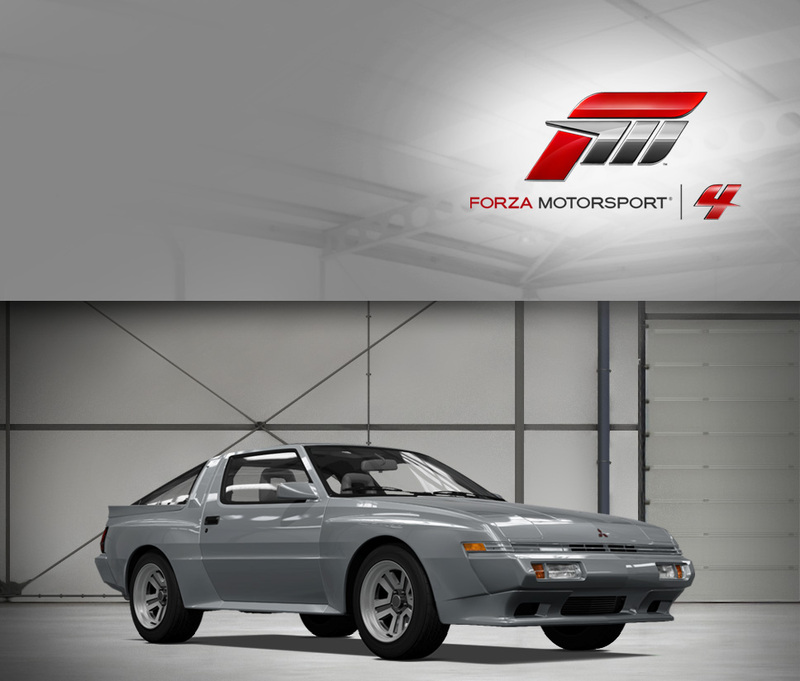 Mitsubishi was certainly ambitious in naming their range-topping sportscar after a celestial object; “Starion” is officially a contraction of the phrase “Star of Orion.” The ambition was justified, as the Starion sports the latest state-of-the-art (for the time) Japanese sport-coupe technology. Introduced in 1982, this 1988 Mitsubishi Starion ESI-R is the final evolution of the breed—and the last rear-wheel drive turbocharged Mitsubishi to date. The box flares and aero kit separate the ’88 from earlier models, taking the space-age 1980s styling to its zenith. Boasting a huge 2.6-liter “Astron” engine, with such performance features as hemispherical combustion chambers and an intercooled turbocharger, the Starion has a full 188 horsepower at its disposal. That’s enough to give any of its contemporaries a run for their money, and with four-wheel independent suspension it can handle too. It’s probably not surprising, then, that the Starion had a very successful racing career as a production racer and, in modified 4WD form, won the grueling Paris-Dakar rally’s experimental class back in 1983. Considering that it’s a powerful, rear-wheel drive Japanese car, it’s also not surprising that the Starion is very active today among drifting and modification crowds. A turbo-charged, four-cylinder, four-wheel drive, four-wheel steering, four-door sedan, sold in limited numbers makes the Mitsubishi Galant VR-4 a treasured piece of JDM history. It also makes for a barrel of thrills to drive. While providing comfort and sophistication for its passengers, the VR-4 ignites off the line, cuts into corners, and brakes with precision. The engine develops a potent 237 horsepower put to the wheels via a center differential that detects wheel slippage and re-directs power to the axle with the most traction. Four-wheel steering engages at speeds more than 31 mph and turns the rear wheels up to 1.5 degrees to enable optimum turn angle and cornering stability. Throughout the VR-4 you will find technology that caters to a driving experience matched only by much more expensive sedans.